Autumn is here! Now is the time to start raking leaves, harvesting vegetables and winterizing your home and car. These projects may be necessary for the upkeep of your home, but there are a variety of autumn projects and chores that can be hazardous to your pet. Knowing how to recognize these seasonal hazards around the house can help you take care of your pet. De-icing salts can hurt your animal’s paws, while anti-freeze is fatally toxic to pets. While keeping your de-icing chemicals up out of the reach of your pet is one way to handle this problem, a better solution is to start using non-toxic alternatives. De-icing salts, for example, can be replaced with sand or gravel. Both options provide sidewalk traction that won’t harm your pet. As for the anti-freeze, look for animal-safe anti-freeze. This de-icing chemical, though not good for pets, isn’t fatal when ingested. Even so, keeping the anti-freeze up away from your pet and in a closed cabinet will help your pet stay safe. Pets (especially dogs) love to play in autumn leaf piles. This may seem harmless, but leaf piles can harbor dangerous and annoying pests like ticks. If at all possible, keep your pet out of leaf piles. 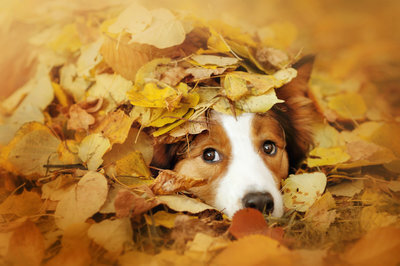 Avoid piling leaves up in locations where your pet can reach them. If your pet has free reign of the backyard when let outside, then keep your pet indoors while raking and bagging leaves. Ticks aren’t just a nuisance; they can also carry Lyme disease. If you find ticks on your pet after a romp through the leaves, talk to your pet’s veterinarian to ensure that your pet is healthy and safe. Some people fertilize their plants or grass in the fall. Fertilizer might be good for grass, but it’s bad for pets. Go through your lawn care products before using them on your lawn. Lawn care products that are toxic need to be locked away in a shed or a cabinet in the garage. 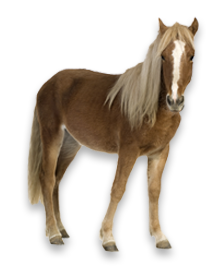 A lot of outdoor pets get brought in and left in the garage during the coldest days of fall and winter. If your garage isn’t pet-proofed, now is the time to make changes that will help keep your pet safe. Lock any cabinets that contain tools and chemicals. Don’t forget to stock your garage with water and food so your pet will have supplies. If your garage gets very cold when the temperatures outside drop, use a heated bowl to thaw the water and provide your pet with a heated bed. 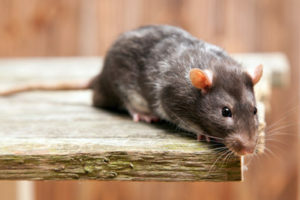 Fall and winter is a time when many rodents come indoors to escape the cold, so this is also a time when many homeowners put out pest control bait to capture and kill rodents. If you use rodent killer to kill rats and mice during the winter, keep in mind that rodenticide can kill your pet if ingested. Use a professional pest control company that knows how to put rodenticide in a location where it can’t be reached. 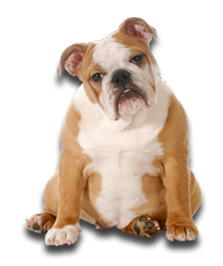 The National Animal Supplement Council helps pet owners promote good health in pets. 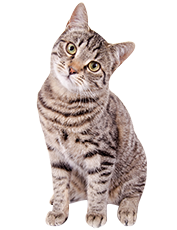 Through smart use of dietary supplements, your pet can be healthy and thrive. Contact us today to find out more.